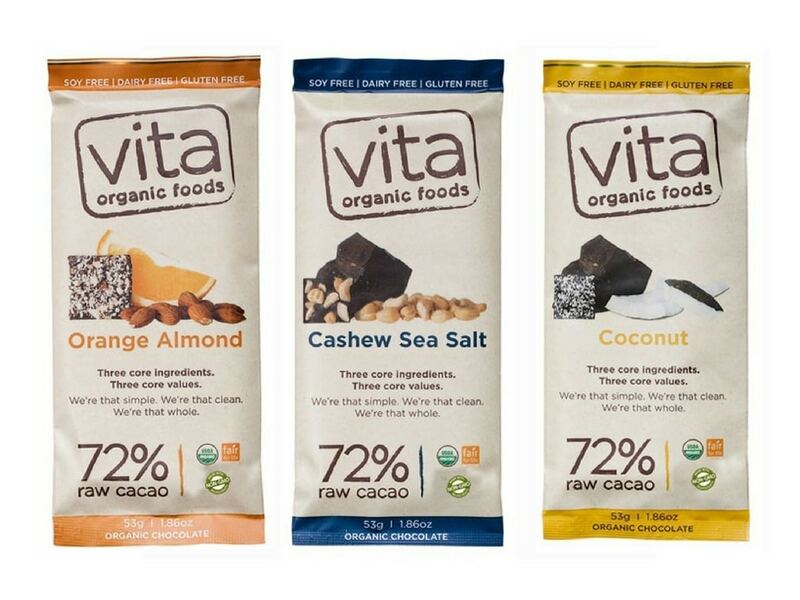 The healthiest dark chocolate brands on the market, that actually taste good. have high levels of cocoa (it should clearly state a percentage of 70% or higher). 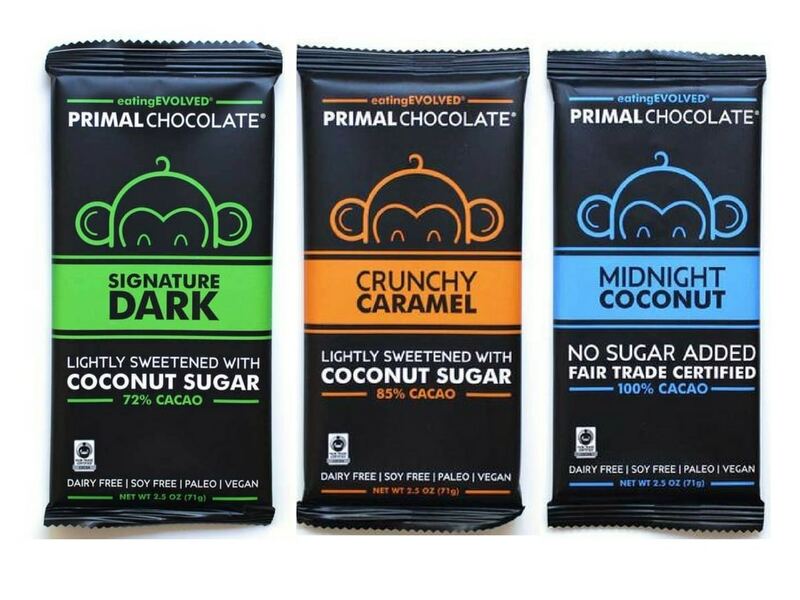 are sweetened with a better natural sweetener, such as coconut sugar, monk fruit, maple sugar, honey, or stevia instead of cane or beet sugar. don’t contain dairy (milk, milk powder, etc.). are brands that I personally consume. 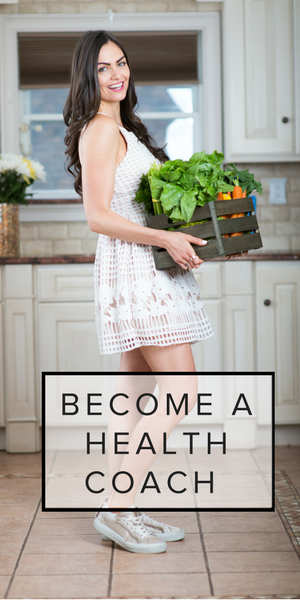 While they may be harder to find in mainstream grocery stores, I guarantee your local health food store or Whole Foods is overflowing with options. 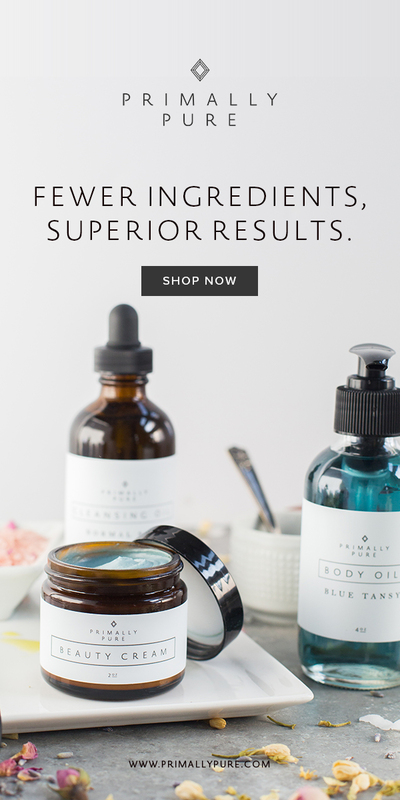 Plus, you could also get them online (my preferred form of grocery shopping for dry goods – they are shipped straight to your door, no schlepping involved). I am in LOVE with this brand. 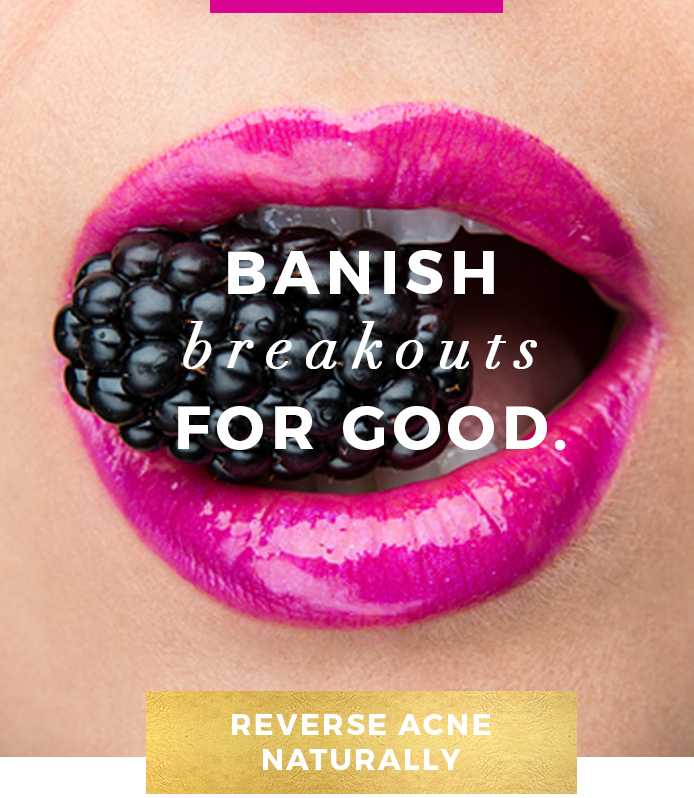 The packaging, the taste, the ingredient list…what’s not to love? Made with organic cacao, organic coconut sugar, and organic coconut butter. 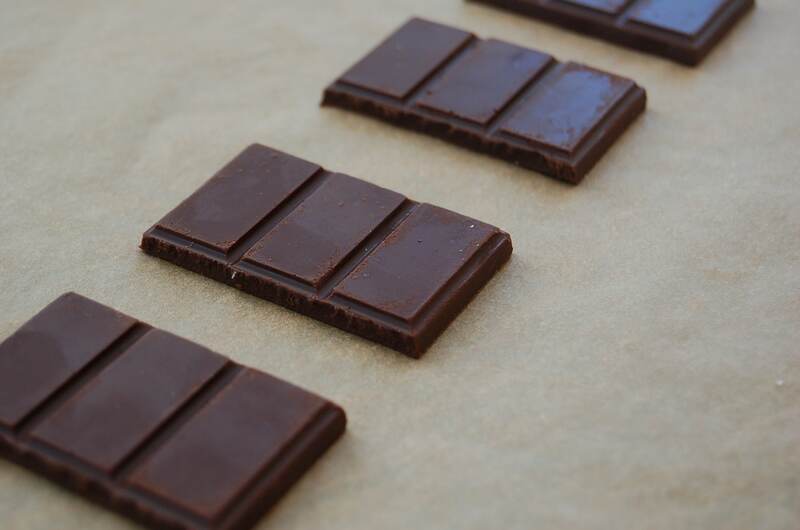 When I need chocolate chips for a recipe, I just chop one of these bars up. They also sell cups – like coconut butter cups, and banana cups. Coconut is my personal fave. Find in stores or online. 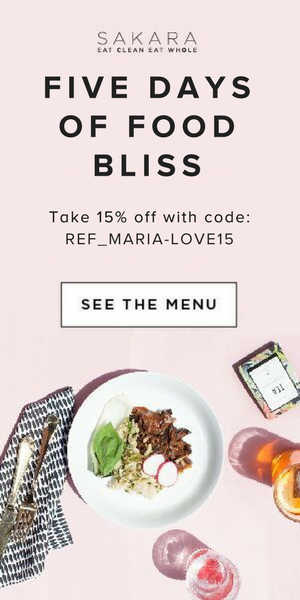 Use that link for 10% off, and enter the code mariamtmt for the special gift of the month. (Which is currently a free package of the Banana Cream Coconut Butter Cups in March). I LOVE Lakanto, as it is sweetened with monk fruit – which is 0 glycemic, meaning it doesn’t spike your blood sugar at all- making it even better than coconut sugar. You’ll notice that this chocolate is 55% cacao…which ordinarily I wouldn’t touch, but because there is no processed sugar of any kind in it (not even coconut sugar) and is instead sweetened with a fruit, the lower percentage is OK. This tastes really good, but interestingly, unlike the other bars, which I could easily eat in their entirety, I find I only want to eat about half or even less of these bars at a time. I haven’t seen it in stores, so I get it online. About $6/bar. This was one of the first brands to use coconut sugar, although they now appear to be using palm sugar instead, which is different. I do find that these are more widely available in stores than some of the other bars mentioned. 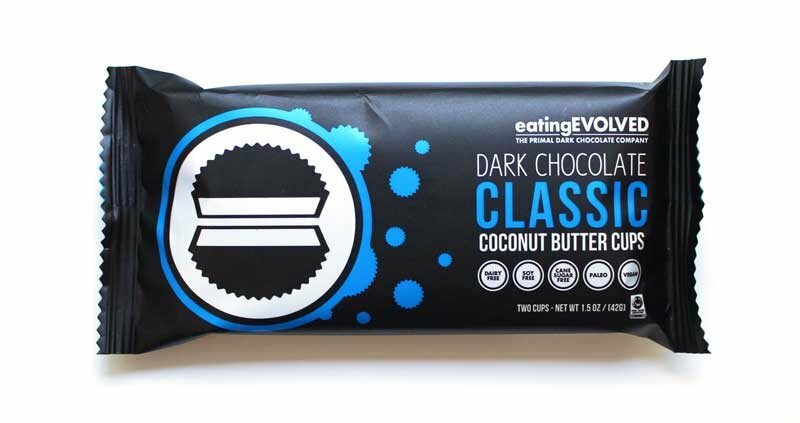 Made with simple ingredients and containing 72% cacao it’s a better choice than most other bars on the market. It tastes pretty good, and I like the add ins, such as orange almond or coconut. Find it in stores or online. About $5/bar. 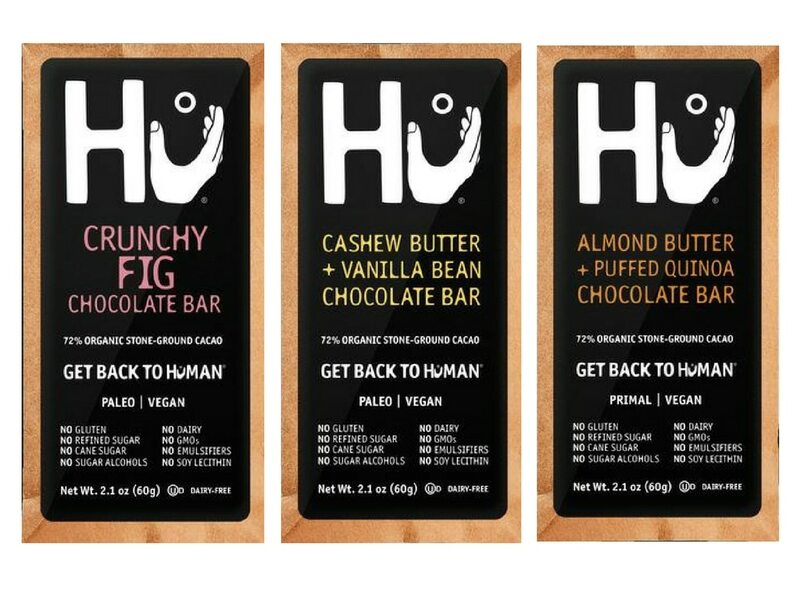 Hu Kitchen bars are sweetened with coconut sugar, and have very interesting flavor combos: Hazelnut Praline, Cashew Butter and Pure Vanilla, Almond Butter and Puffed Quinoa, and Crunchy Fig. A more premium brand, they are absolutely delicious, although they are a bit pricey. 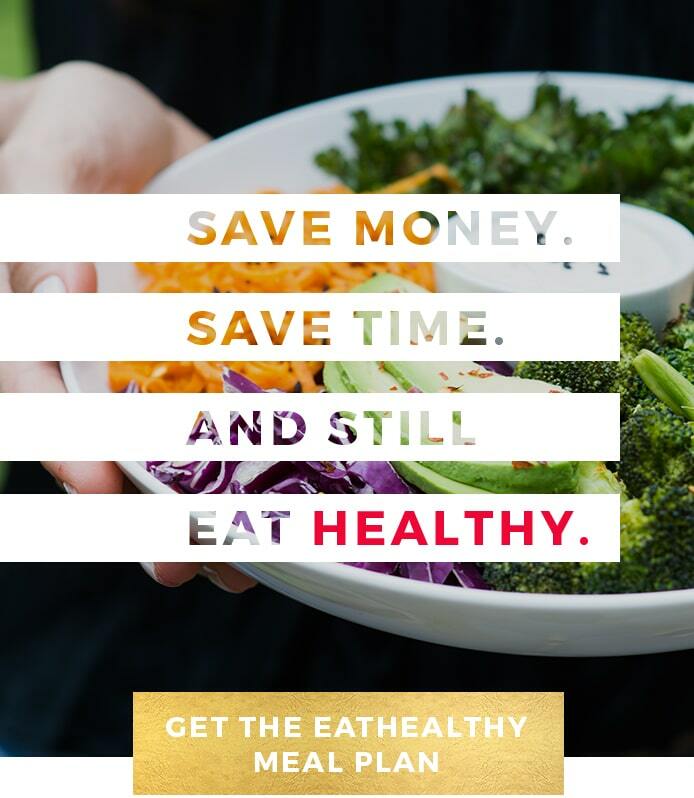 They are usually $7-8 in stores, but I found them for $5.45 and change on Thrivemarket.com (they have a ton of other healthy and organic groceries, plus offer free shipping over $49). Did you find this helpful? Would you like guidance like this in EVERY aisle of the grocery store? Well you can have it! 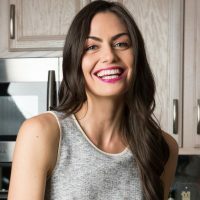 Check out The Real Food Grocery Guide for everything you need to know about grocery shopping like a pro and selecting the healthiest foods, without going brolke! 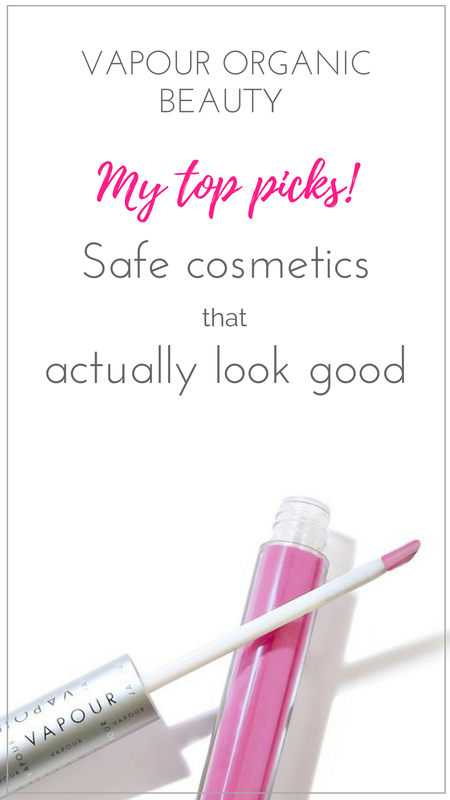 When you pre-order, you’ll also get my top brand picks for every category. Details through that link. 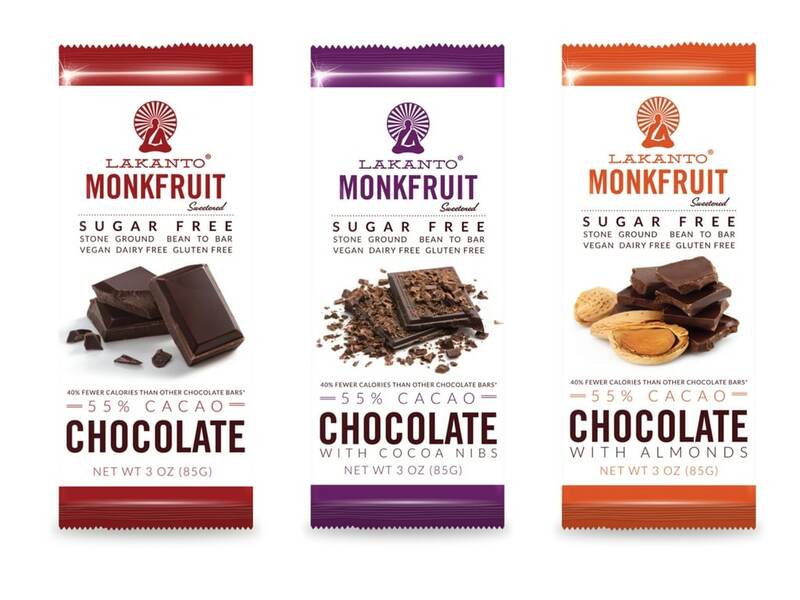 Do you have a favorite healthy dark chocolate brand? Share it in the comments below!